ARE YOU A CREATIVE REBEL? JOIN CREATIVE REBELS LIKE YOU! Running a Product Based Business is HARD! BUT it doesn't have to be! We are here for you, so join the rebellion! Get access to our Facebook group and our FREE shop audit + be in the know when we release new episodes and workshops. Also available on Stitcher, TuneIn, and wherever you like to listen! 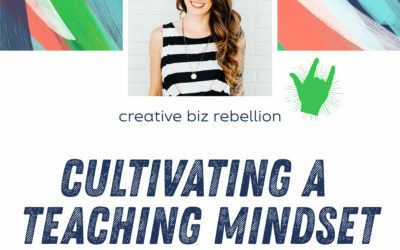 Take your biz to the next level and join the rebellion! Includes monthly meetings, accountability, access to resources, monthly book club and much more! Become a patron and get access to exclusive video content plus all the virtual fist bumps and hugs. For more information, visit our Patreon page by clicking the image above. Kelly and Caroline are amazing! 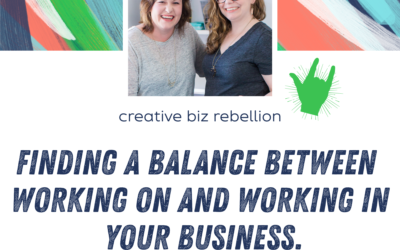 I am exited every Tuesday looking forward to another Creative Rebel Podcast Episode where these two ladies, share so much valuable information it blows my mind. 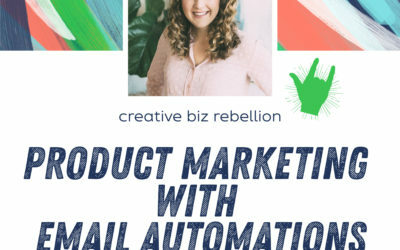 Before joining the Rebel Session, which not only have changed my mind game and gotten my business on track, Kelly and Caroline share useful content that will bring your business forward. It is an honour to call my self a Rebel. I’m so glad I found Caroline and Kelly. 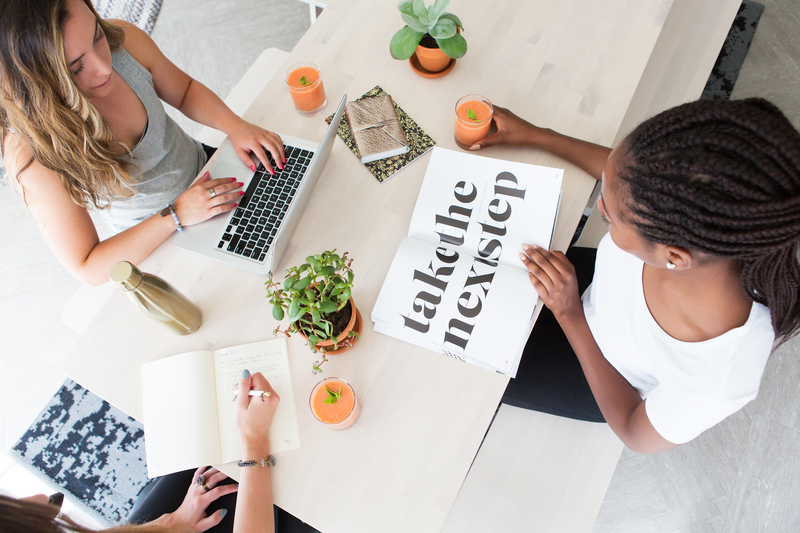 Their podcasts are fun, unpretentious and best of all, full of actionable advice and tips for small creative business owners. Probably the most practical and useful one I’ve found for my Etsy biz. I’ve also joined their Facebook group, and they honestly are helpful and down to earth, just like they sound on the podcast! Thanks guys!! My business would not be where it is today without Kelly and Caroline. They are so energetic, knowledgeable, helpful, and kind. I look forward to new podcast episodes every Tuesday morning to make my day brighter and inspire my business growth. 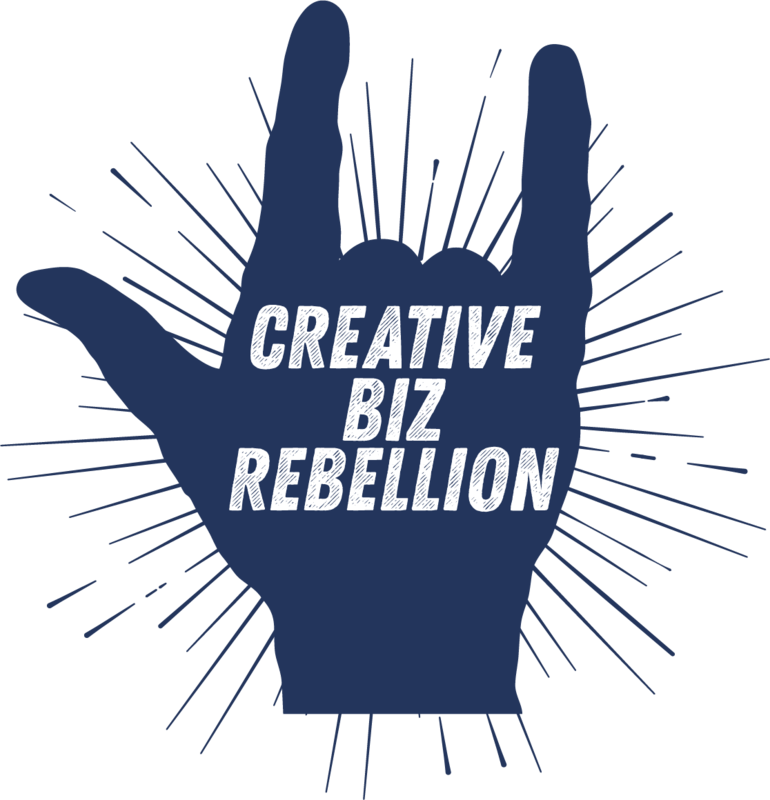 Finding Creative Biz Rebellion has helped me grow my business and find a supportive creative community. 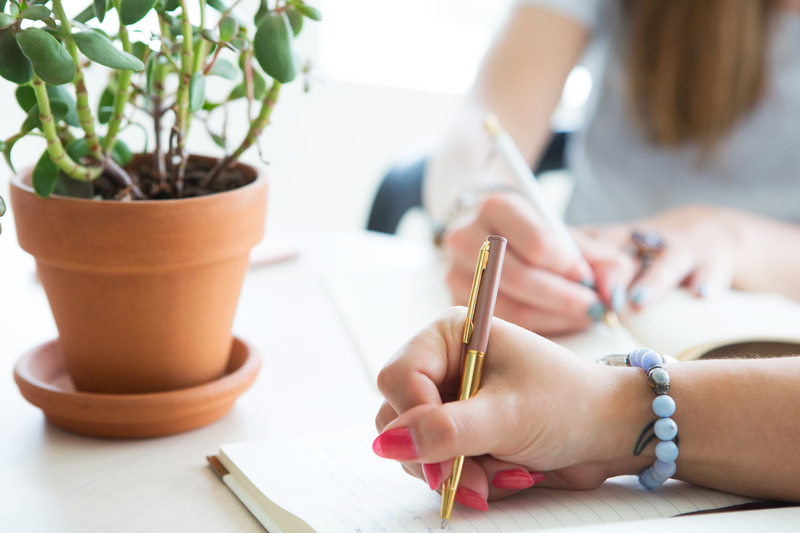 I love being a part of Rebel Sessions – it is invaluable in helping me reach my goals. Thank you both – you rock!